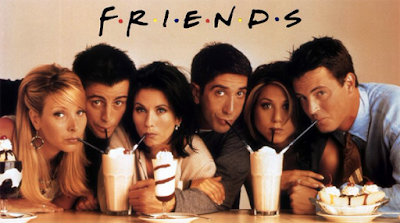 Like my books, I'm pretty loyal to the friends I make in TV shows. That's the main thing I need in a good show... likable characters. I tend to lean towards dramas, with a little bit of romance and funny. All of these favorites are in syndication and no longer producing new shows. I have some favorites that are still going (DWTS, Suits, etc...). But these are the classics for me. Shocker, I know. No doubt, hands down, my favorite. It has the feel good, the funny, the romance, the pop culture, and the quirky. I have rewatched it more times than I can count. This show is my comfort food. 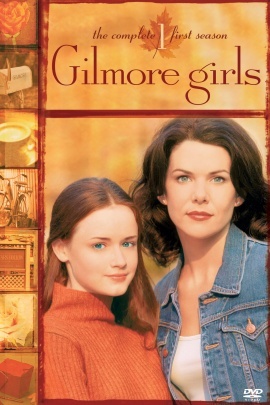 After a bad day, you can typically find me with a cup of tea watching Gilmore. Ha. 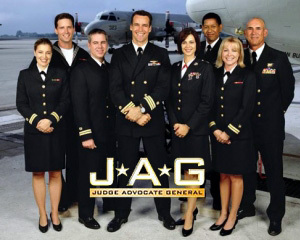 This one might surprise some people, but I LOVED JAG!!! 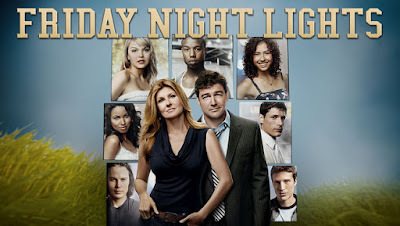 I couldn't wait for Tuesday nights to watch a new show, see what case would be solved and see if Harm and Mac would finally get together. "It's all right! 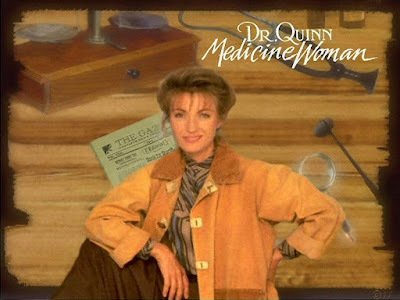 I'm a doctor!" Dr. Quinn, Sully, Brian, Colleen, Loren, Hank, Jake, Clouddancing... Some of my family's favorite characters to watch growing up. We used to watch it as a family. 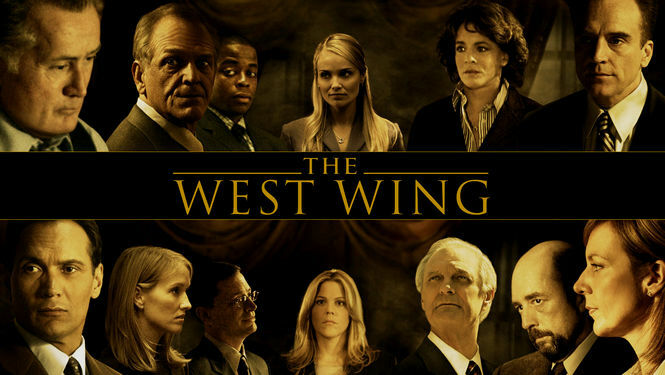 Aaron Sorkin figured out a successful formula for fast, moving dialogue and characters you can latch on to. And yeah, there's politics, but my favorite parts are the characters and their interactions. I literally stood up and clapped in my own living room during one episode. 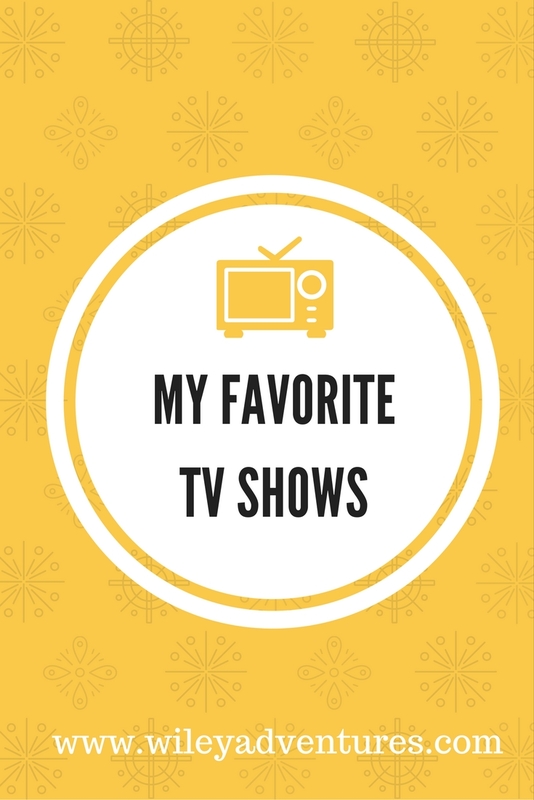 I'm fairly entertaining when it comes to my favorite shows. 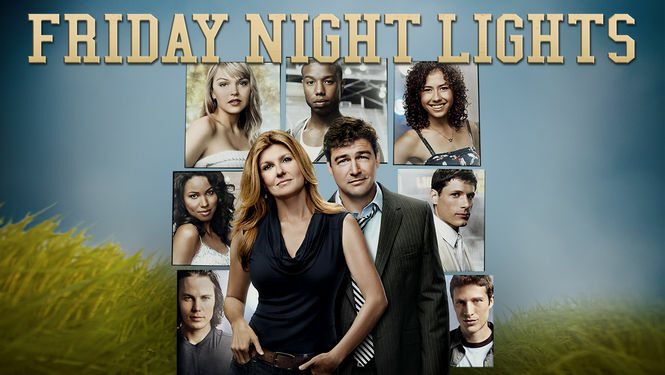 People who aren't from West Texas ask Kyle and I how realistic this show is. We think it's about 80% accurate and 20% dramatized for TV. So, pretty accurate. AH! VMARS!! 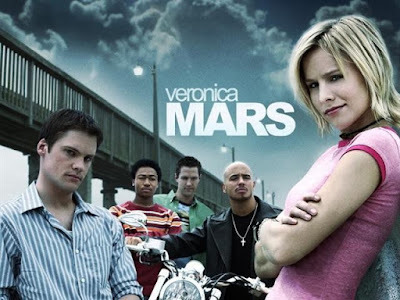 The show that we were robbed from with being cancelled after 3 seasons, and then the one that brought us so much joy with the revival thanks to a Kickstarter campaign from the cast and creator. So fun to watch and be a part of. I heart Kristen Bell. 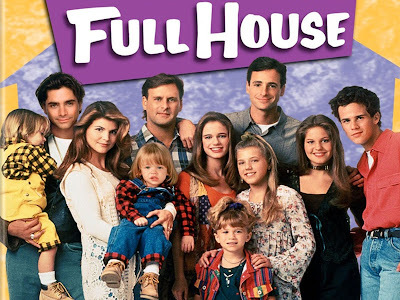 Another great show we watched as a family growing up! Uh huh. You know you loved it too. I wanted to be Kelly Kapowsky when I grew up to high school. 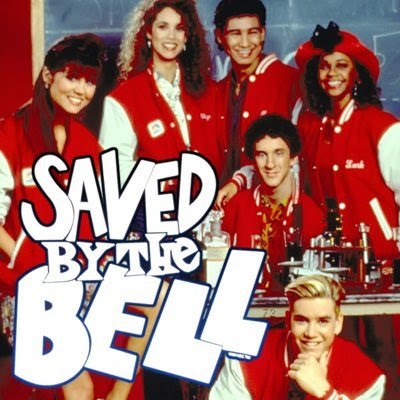 After school, you could easily catch my siblings and I watching SBTB or Full House. Classic. Happy. Wholesome. 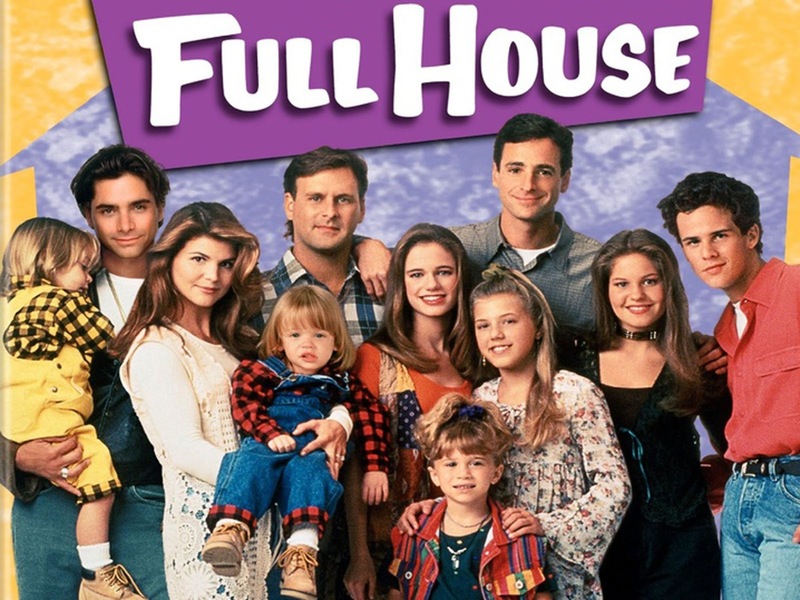 I still love it and I love the Fuller House remake. Did you think I forgot about it? Yeah right. This is the only show that Kyle and I equally like. We laugh so much with our friends. My favorite times of watching have been during each of my pregnancies (wishing I looked like Rachel when she was pregnant). Which ones did I miss? Share your favorites in the comments! Today, I'm linking up with Momfessionals, Grace and Love Blog, and Little Bit of Everything Blog, for Friday Favorites!